Rare find! 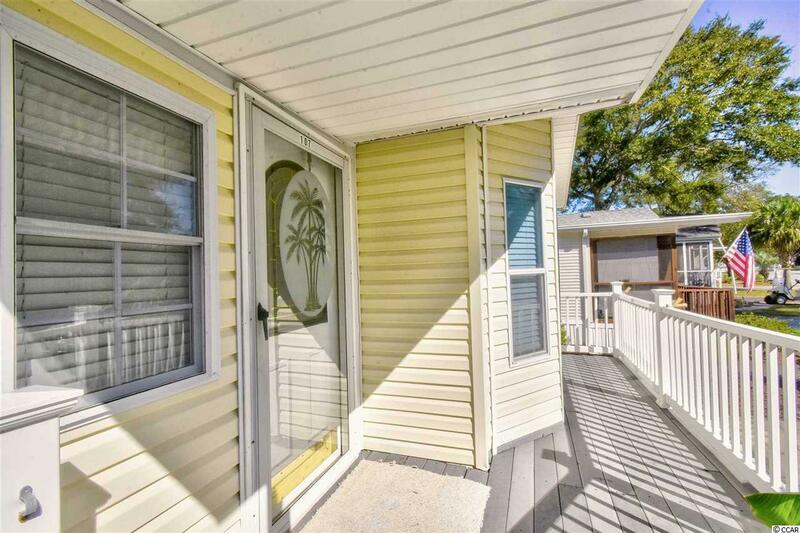 This beautifully maintained 2 bed, 1 and a half bath park model unit is perfect for permanent residence, or as a vacation getaway. 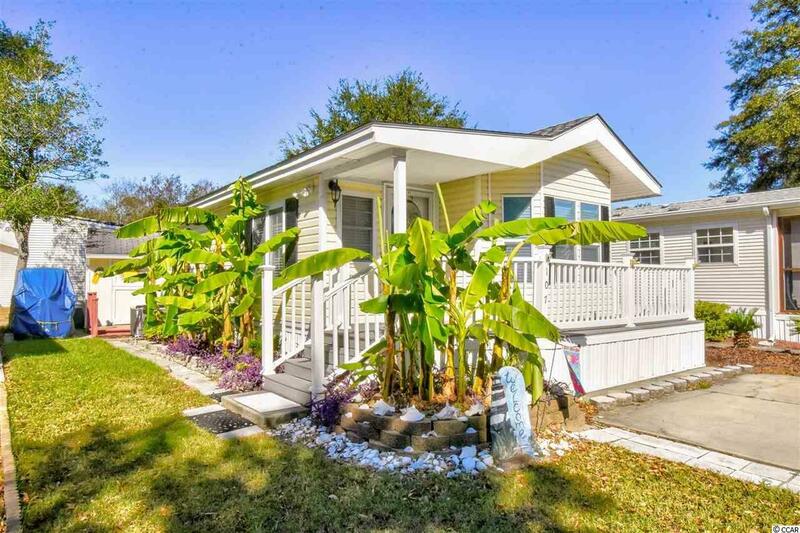 Located in the very quiet and peaceful Myrtle Beach RV Resort, this home is beautifully decorated in beach themes. Many recent updates including a new hot water heater in August of 2018; new washer and dryer in 2016; new HVAC in 2016; and new livingroom furniture in June of 2018. Property also houses a detached storage building for yard and gardening supplies, and fixed metal umbrella clothesline stand. The front walkway is adorned with Banana trees! 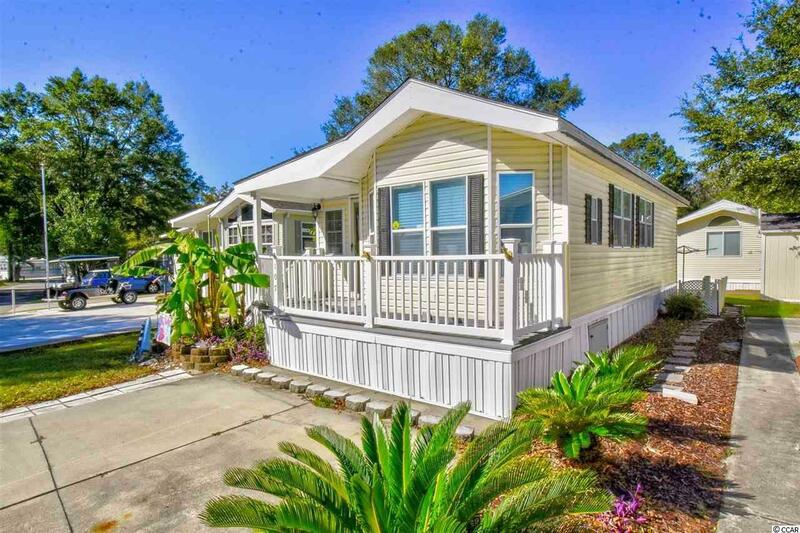 Myrtle Beach RV Resort is a peaceful community with two clubhouses. 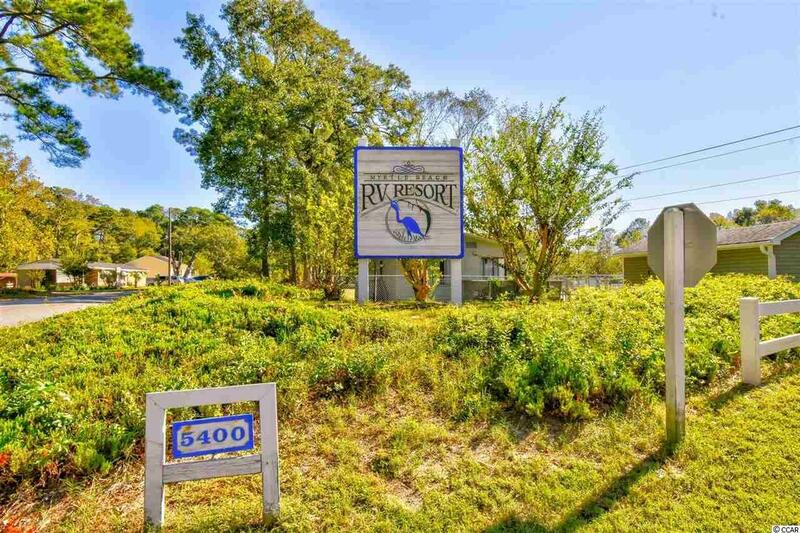 There are two lakes to enjoy, as well as the salt water marsh on the property where residents enjoy catching shrimp and flounder. Many find it so enjoyable, they have chosen to make it a permanent residence. Truly a home you must see to appreciate. Schedule your showing today.